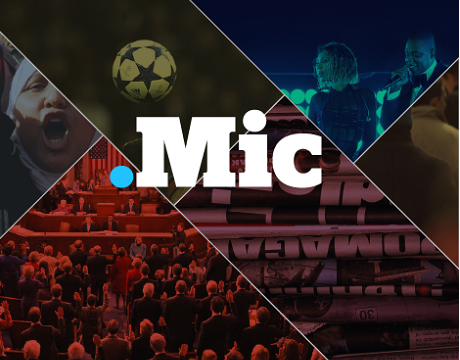 The amount of 17 million dollars in new funding was raised by Mic and at the same time the digital media company hired Madhulika Sikka as its new executive editor. Mrs Sikka previously held the same position at NPR News. A move that justifies Mic’s goal to aim for an audience of millennials. The company says its audience tripled between January 2014 and May 2015, from 9 to 30 million, with 70% of those readers under the age of 35! Deliveroo raised £66M in a Series D funding round!